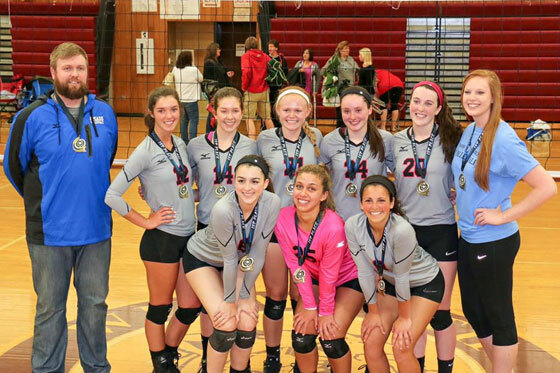 CMASS Volleyball is proud to announce an 8-week volleyball clinic for girls in middle school to be held at Forekicks II in Marlboro, MA on Sundays this Fall which will be open to youngsters wanting to learn a fun sport. 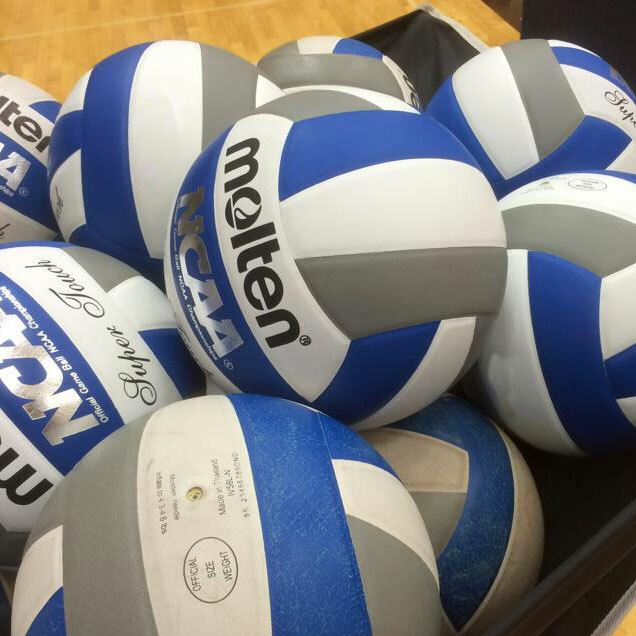 The players will be trained by the CMASS coaching staff focusing on motor development through various volleyball skills, competitive volleyball drills, and an introduction to team play and strategy. Most importantly, we will create a fun and enjoyable environment while learning.